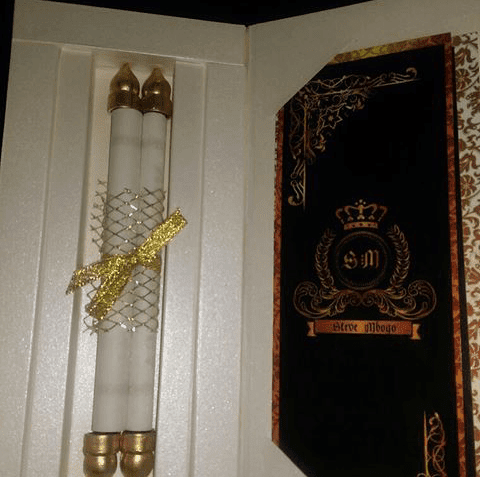 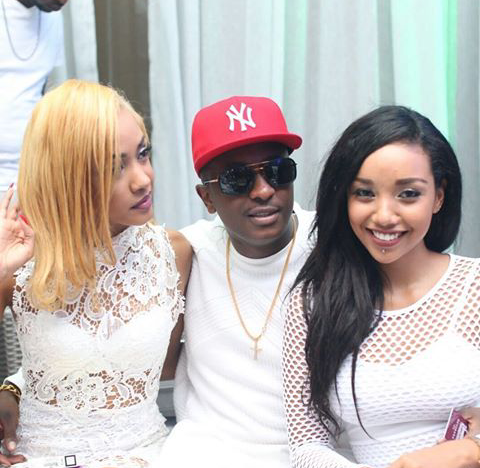 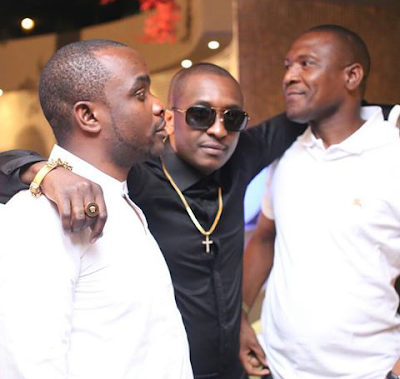 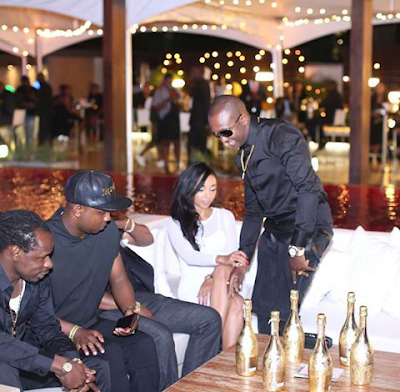 National Alliance party (PONA) leader Steve Mbogo celebrated his birthday over the weekend and it was one of the best ever done by a celebrity in the country. 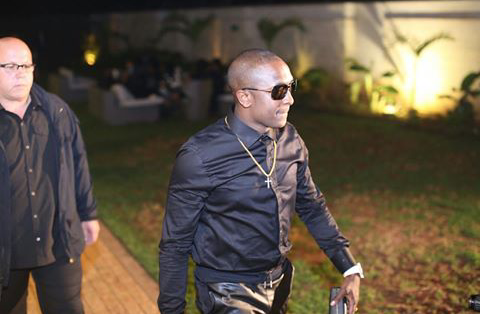 Mbogo was ranked by Forbes as one of the richest Kenyans under 30 and the party he hosted reflected all that. 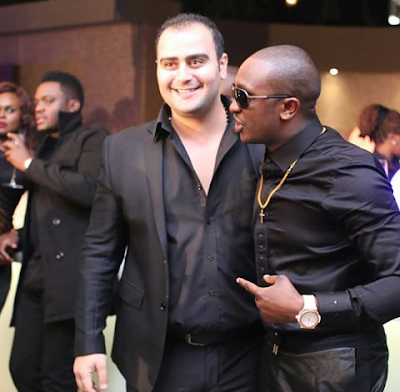 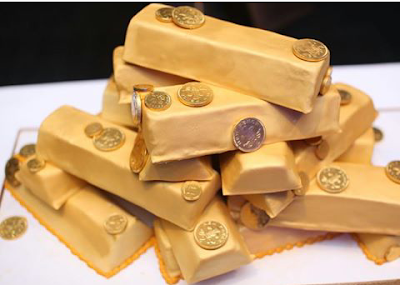 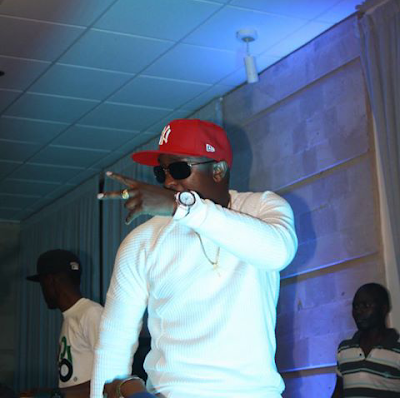 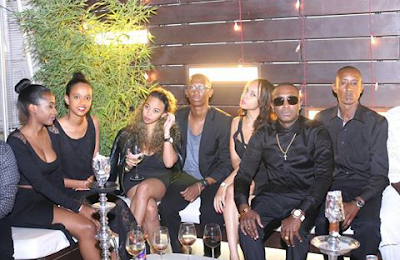 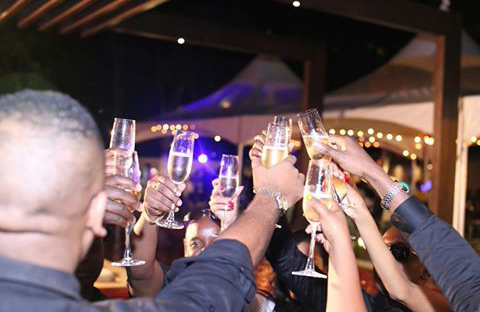 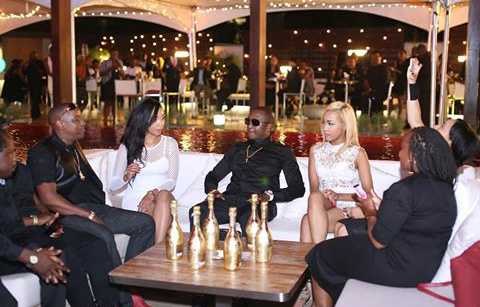 The party which went down on Saturday night, was attended by close friends, family members and business partners. 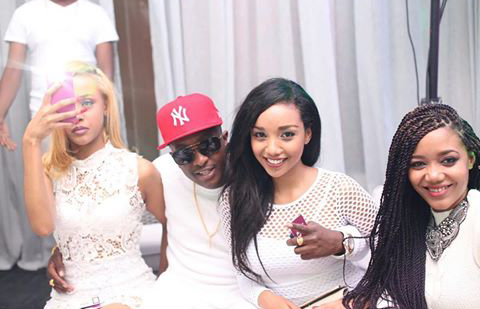 Expensive alcohol was in plenty and hot mamacitas who were dressed to kill also turned up for the epic birthday party hosted in one of the up-town clubs. On the turntables was non other than the hottest female DJ Pierra, who made sure everything stayed stayed on the beat.